[Fixed]Runkeeper is terminated abnormally on a stand-alone Sony Smart Watch 3. 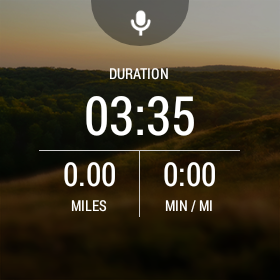 Dear Android Wear developer at Runkeeper. I always start the Runkeeper, leaving the smartphone in my hourse, run wearing only Sony Smart Watch 3. When returning home after running, I synchronize the smartphone and Sony Smart Watch 3. The app was not terminated abnormally. 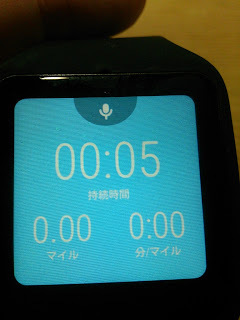 Even if I ran about 20 km, the app did not crash on the watch. Recently become such the screen. 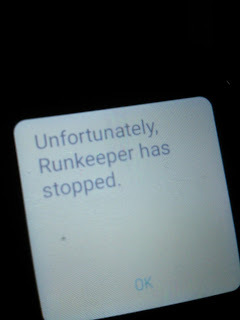 In this version, when I run about 2-3 km or 20-30 minutes, Runkeeper is terminated abnormally every time. I'm going to run the first full marathon next year. This is my only hope. Pleaseeeeee! @takaiwa29 Thanks for letting us know about this! It should be fixed in our next release, v5.12. @RKSupport Thank you!! The crash has been fixed in v6.0.2.